PET Club : is a responsive Joomla! 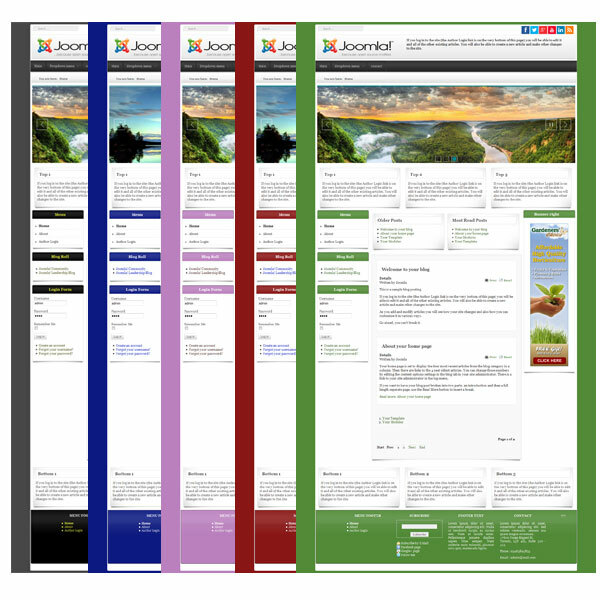 template for Joomla 3.X . A remarkable minimalist design is diluted with colorful inserts and photos of cute animals. Moreover, the sliding pics would exactly specify the website for pet club needs. The template is powered by Bootstrap, a great framework that gives additional CSS stylesheets, front-end elements, layouts for mobile and tablet screens.